Services represent the backbone of any organization. In the particular case of a Service Oriented organization such as Public Services providers, the value chain represents various elements of service management. This Diploma covers all The key aspects to Service Design, Development, Delivery, with Service Impact Measurement. The Diploma considers the foundation of Service Philosophy and concepts, the importance of customer insight and Service planning. 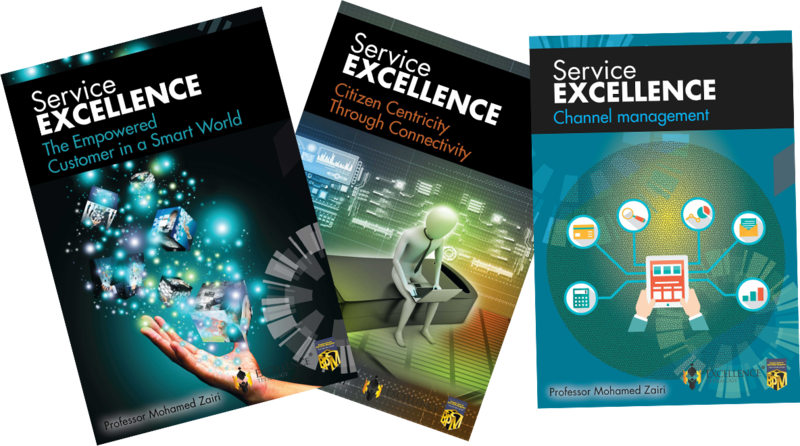 Lastly the Diploma considers how Service-based strategies are using as a source of creating a competitive advantage. In the digital era, as products more and more become commoditized, greater emphasis is therefore given to services. The Diploma includes a blend of theoretical and conceptual parts blended with applied aspects.